10 Bollywood Celebs Who Found Love In Foreigners & Married Them! Love is so unpredictable that it can come to you anytime, from anywhere. Now that sounds too filmy but it's true! While acting and dancing in those romantic Bollywood movies, little did the stars know that some of them will find their significant other in a whole new country. 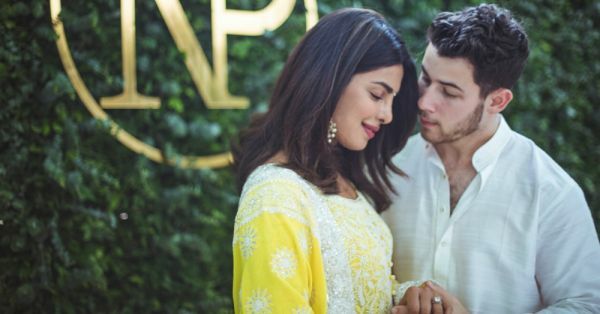 It's not just our desi girl Priyanka Chopra who found love in a videshi munda and a world-renowned singer Nick Jonas. There are many other Bollywood celebs who fell in love and married foreigners. Here's a list of a few! The 43-year-old actress surprised everyone with the news of her marriage with Gene Goodenough in Los Angeles in 2016. She was spotted wearing a choora with her outfits a lot after that. The Indo-Canadian actress has been a model for Bombay Dyeing, has been a television host and so on. She was in news for a long time for being a cancer survivor. She tied the knot to Jason Dehni who is a management consultant in California, USA. The former Miss India and Bollywood actress Celina married Peter Haag, a Dubai-based Hotelier and businessman in 2011. The couple is proud parents to twins. Known for her impactful roles in films like Dil Chahta Hai and Fashion, Suchitra Pillai also found love in a Danish engineer Lars Kjeldsen. They married in 2005. They have a daughter named Annika now and are living in Mumbai. Much before Krushna entered her life, Kashmira Shah fell in love with an American investment Banker Brad Listermann and married him in 2002. However, the marriage didn't last long and the couple separated in 2007. Purbi Joshi met the love of her life Valentino Fehlman in Los Angeles and the gorgeous couple got married in 2014. Shriya Saran got married to her Russian boyfriend Andrei Koscheev in a secret ceremony in Udaipur on 19th March. Every picture of the couple from their wedding has gone viral. Shashi Kapoor's love story and marriage were like a fairytale. He fell in love with a British theatre artist Jennifer Kendal in 1956 and married her two years later. They met in Kolkata. She even acted in a few films and died in 1984 due to colon cancer. The actor known for his negative roles in Bollywood films has been married four times and British fashion designer Susan Humphreys was his second wife. 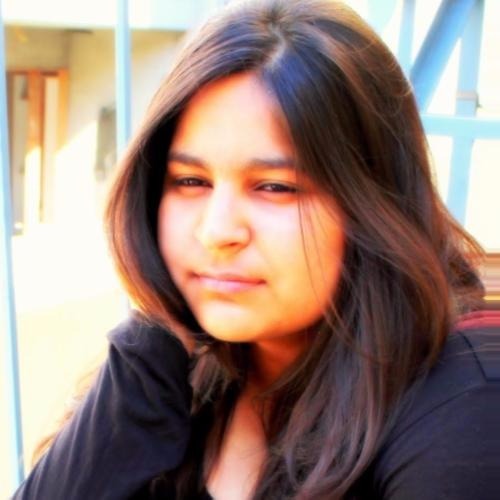 They also have a sone Adam Bedi who is a model. Before Ankita Konwar, Milind Soman's heart was taken by a half-French half-Chinese actress Mylène Jampanoï. They met and got married in 2006 but the marriage only lasted for three years. Nevertheless, they were a beautiful couple. And of course, now we can't wait to see Priyanka Chopra, desi girl for Indians and Alex Parrish for the world, to bring in another foreigner damaad to the country!